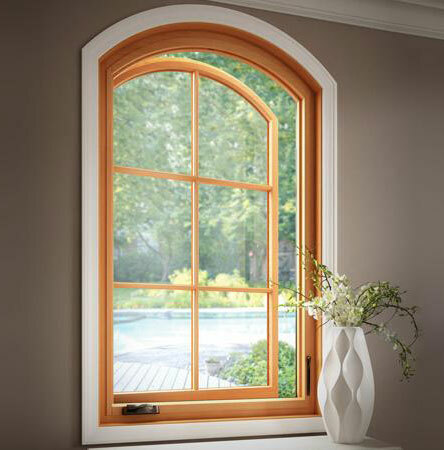 Wood Windows Sales & Installation - Victoria, BC | Book a free quote! Wood has always been praised for its beauty and natural insulating properties inside the home--but presented real challenges in terms of durability on the exterior. With Essence Series®, Milgard combines the best of both worlds. A durable fibreglass exterior stands strong to protect a solid wood interior against the elements for lasting beauty and exceptional performance. Interiors are available in clear vertical grain fir, natural pine or primed pine. Seal or stain the natural pine or fir to complement the wood finishes in your home. Or go with primed wood and paint the colour of your choice. 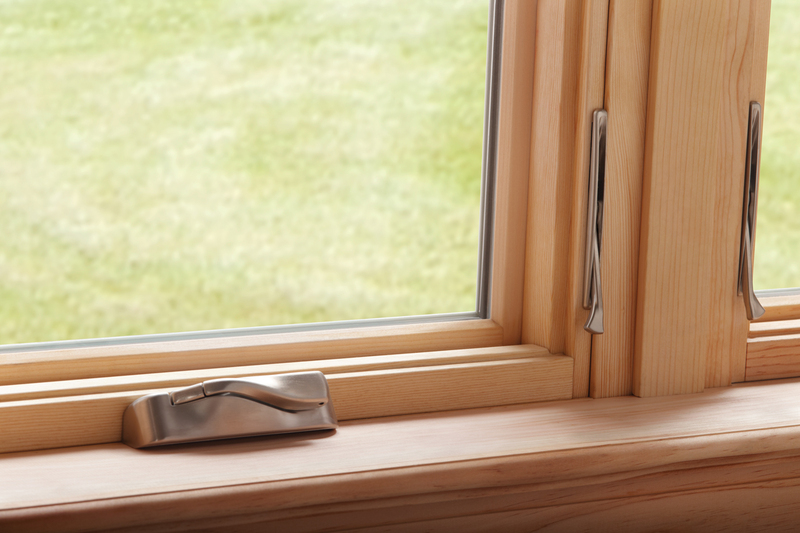 Because Essence Series has an innovative mulling system, there’s virtually no limit to window combinations. 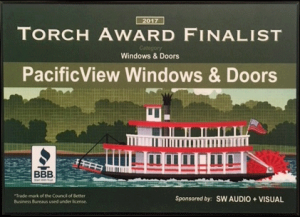 Picture windows are available in casement/awning and double hung/glider frames that create a clean, consistent look when used with the matching operating style. The design of each of these combinations will create even sight lines throughout your home. When you provide us with your personal information you can be assured it will not be shared with a third party and will be used only by Pacific View Window for the purpose of corresponding with our clients.